"All interactions in our company are performed through APRO CRM. As a result, we display consistent progress — even nowadays, at the times of a huge technological mess"
High level of compatibility with various internet services and integration with social networks, together with moderate pricing, make this system highly competitive. 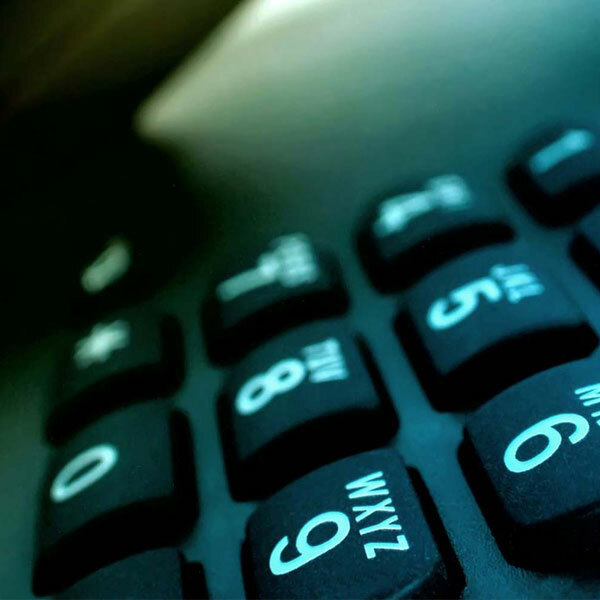 It is especially popular among companies with call centers — telephony integration is a great resource. 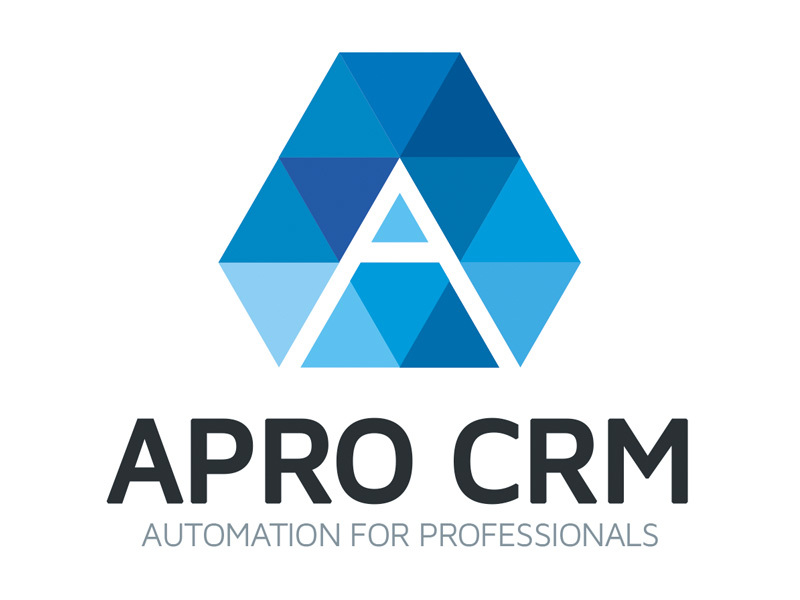 APRO CRM cloud service comprises plenty of functional options to automate and simplify the workflow of small and medium enterprises. The system combines multiple functions for client database management and sales optimization with Intranet (internal corporate portal and flexible social network for employees). APRO CRM offers a variety of industry-tailored solutions to satisfy diverse business needs, characterized by specific functional demands. The CRM can easily adjust to your business and its challenges. You can adapt it to fit nearly any kind of workflow. Your personal adviser will answer any questions and help set up the system at any stage — from its introduction to its completed use. As your company develops, you can easily expand the CRM functions by adding new essential options. Collect all the data about leads from all sorts of sources: your website, online chat, real estate portals, social media, lead generators and other advertising channels. Compile analytics of the efficiency of your lead sources. Create automatic rules of distributing leads among CRM users proceeding from the parameters specified in leads’ requests. These rules provide for a more organized processing of leads, and a higher conversion to regular customers. 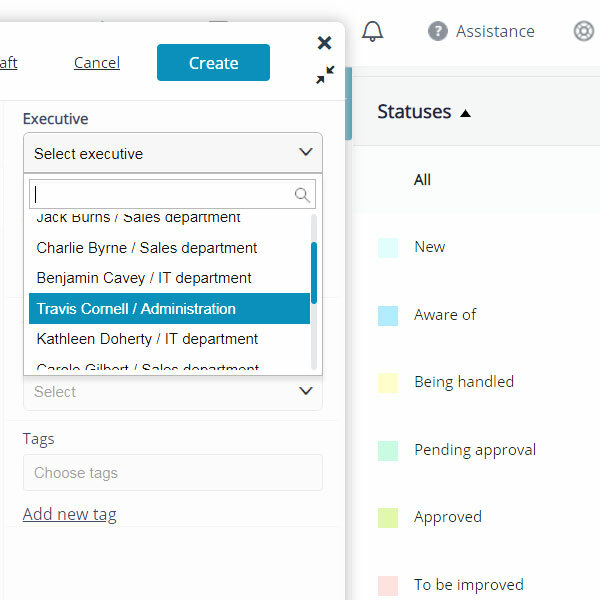 Enable notifications for supervising users any time a new lead appears in the CRM. It can be a message in online chat, a push message in the mobile app, or an email/SMS. Not a single lead is left behind. Imagine all the stages of client interaction following a strict predetermined scheme. Monitor your sales by stages and close deals successfully. Connect any telephony provider to the system. 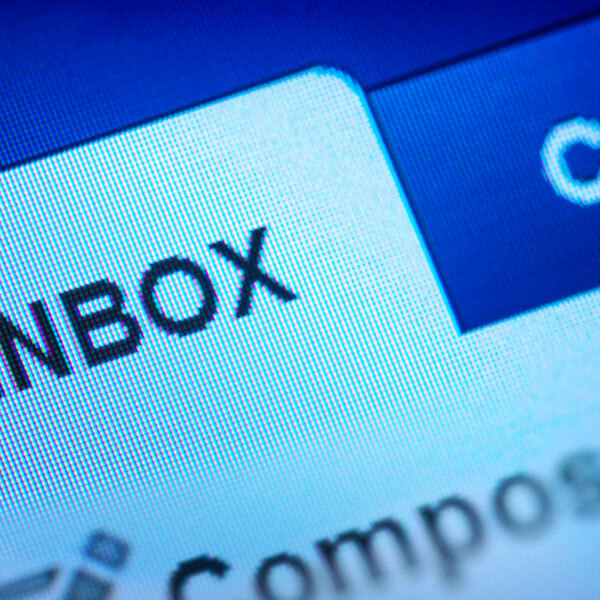 Email campaigns. 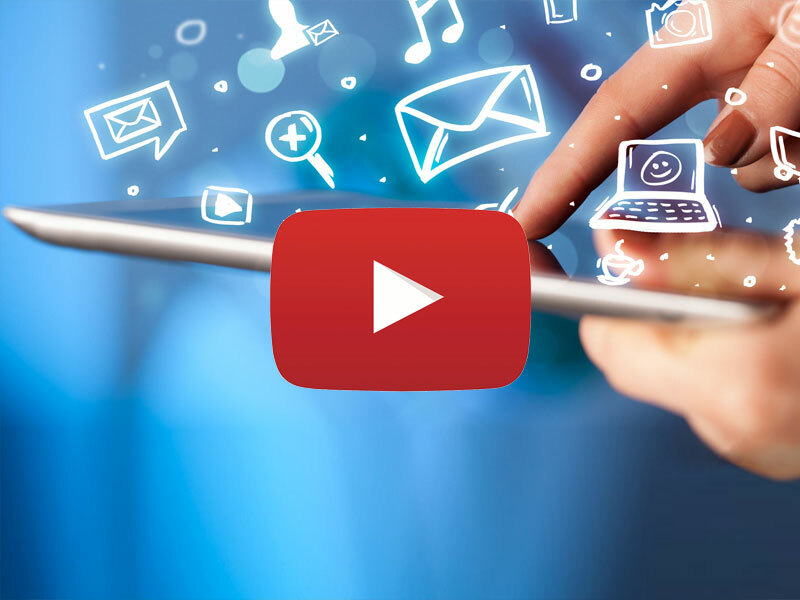 Create personalized and efficient campaigns for each customer segment. Create document templates of any design according to your preference and company’s corporate identity. 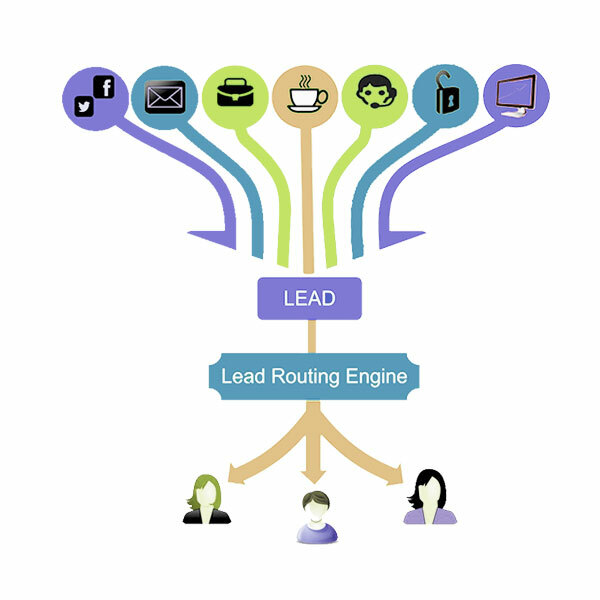 Make your work with leads even more efficient by using drip campaigns. 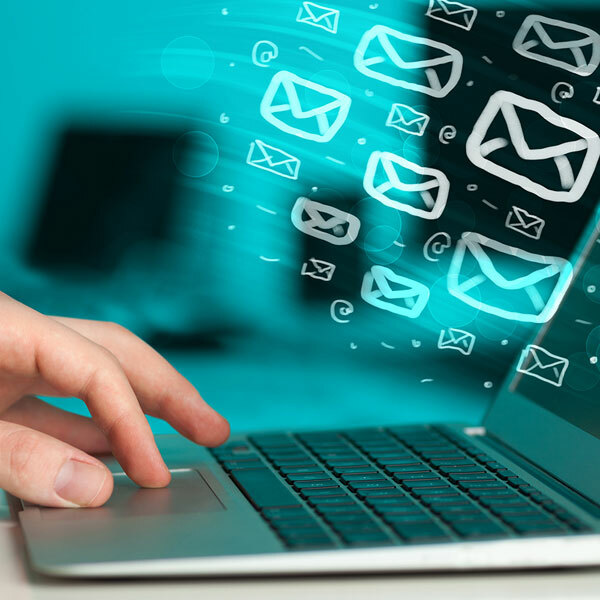 Adjust the chains of advertising emails according to your company’s business processes and marketing experience. Get online experts to communicate with clients right from the CRM. Collect your website statistics and perform end-to-end business analytics of your advertising channels efficiency. Enjoy client’s full communication history and activities assorted by communication channels — all clearly displayed in contact profile. Import your databases to APRO CRM easily and eliminate all duplicate data in no time. Use the news feed in contact profile to leave comments for your colleagues and communicate with them. Create a system of monetary incentives depending on KPI. 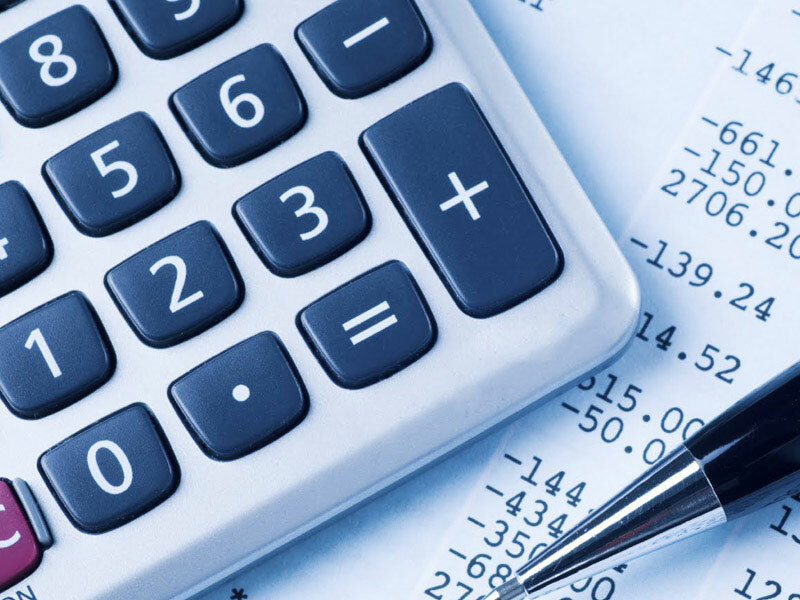 Compile reports based on your real business efficiency metrics. Connect all your company\'s accounts — APRO CRM is compatible with any mail client. Create documents right from contact profile with just one click or create deals based on your templates, then print out and mail them to your clients. Control the access to files and share it with your colleagues right in the CRM. Have your deals progress by stages — up to their successful closure. 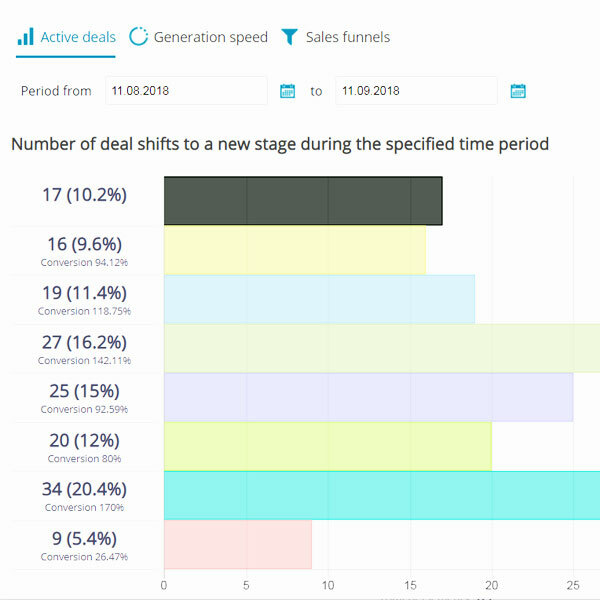 Generate documents with just a few clicks right from deal profiles using ready-made templates. 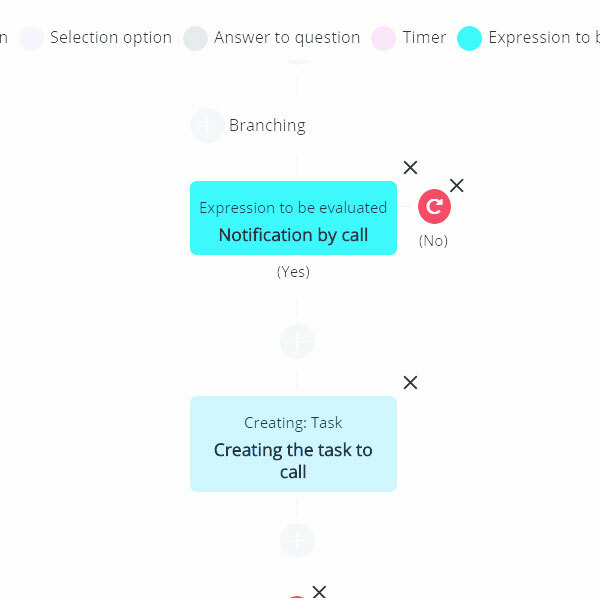 Set and control tasks for your colleagues. Adjust your customized metrics and build reports based on the specific parameters important to you. Get them any time you need right on APRO CRM dashboard. Flexible settings allow categorizing access permissions within companies of even the most complicated structures. Create a professional customer success branch right in the CRM. Get all contacts\' messages from various sources destined to the CRM. Enable Facebook/Viber/Skype/Instagram integration, live chat on your website or online chat via email. Contact profile displays: all client\'s credentials and contact information, as well as the supplementary details you customized ("client\'s shoe size" field, for instance, if it is important to your business), client\'s deals, all sorts of activities, items the client purchased from you, all calls and messages, website sessions statistics, and also the web resource that brought the client to you (marketing budget), documents created for the client, feedback sent by the client from your website, client\'s SMS and email messages, as well as their opening and browsing statistics. Compile databases of products/services with flexible settings for profile fields and guides. Smart task manager with an embedded online chat and access permissions distribution. Keep personnel records in user profiles: log recruitment activity, vacations, and employment termination history. 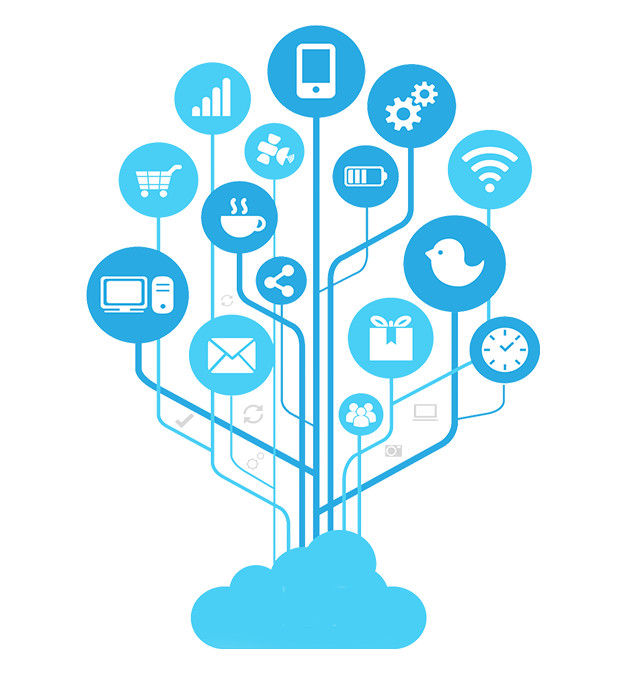 Our API provides a wide range of system features add-ons through applications, as well as integration with external services. 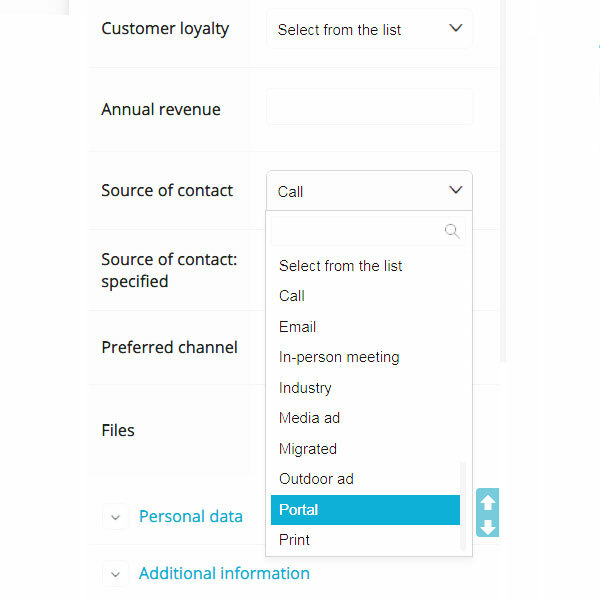 You can create intertwined associations and apply complex rules when adjusting fields in contact profile or any other CRM object. Our business model consists in providing access to the wide range of system functions at a very small price and offering advanced features, such as system implementation, automation of business processes and creating custom solutions for additional fees. 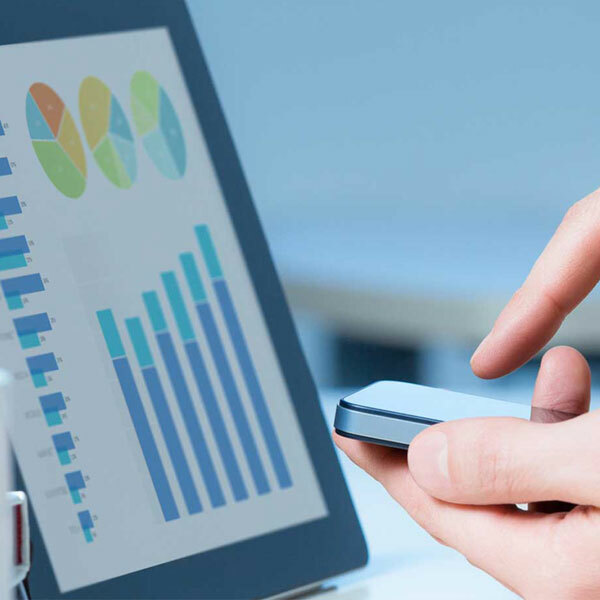 You are getting a multi-functional solution, where you can easily adjust the settings to fit your business needs, without having to resort to tech support, which is not included in the lowest rate. The ridiculous payment of $1-$10 for your whole company is only meant to cover the costs of server equipment. 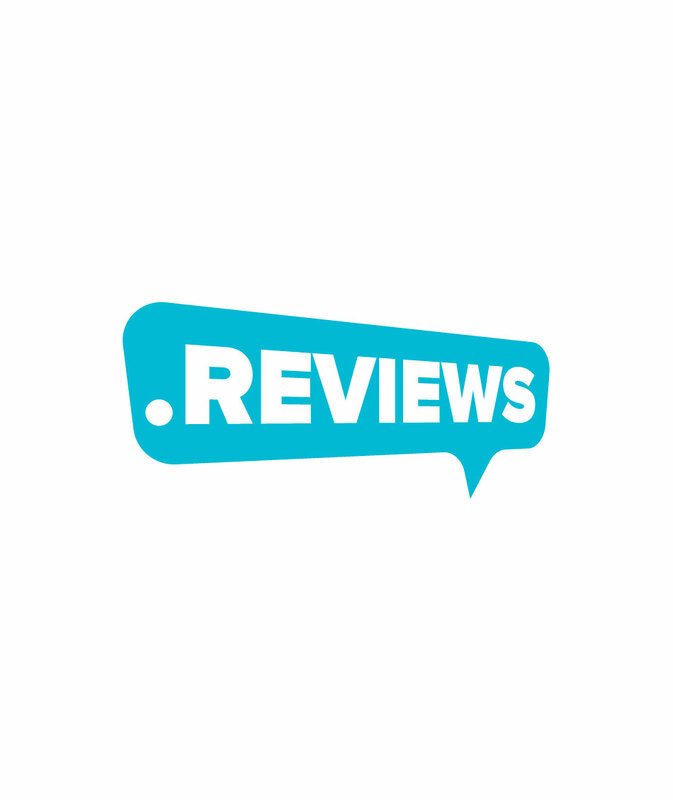 You can always switch to ULTIMATE rate, that includes full informational and technical support, or resort to CRM adjustment services at an hourly rate. Hundreds of companies have already profited from this opportunity — most of them working with system without any help from our tech support. It’s up to you now. Available to all users (including those of the trial version). You get assistance in settings through the CRM internal chat. Average response time: less than one minute. It usually takes 5-7 minutes to get your question answered. It takes even less time to solve a technical issue for companies with over 50 users. Enjoy advanced assistance over the phone. We can take over the deployment of the CRM and its adjustment to your business needs. The scope of services rendered is predefined by your technical inquiry and usually comprises initial consultation and definition of business processes, as well as system adjustment and follow up. You can either resort to the CRM default settings or modify them in accordance to your specific needs. Add all the employees to the system (or send them invitations by email) and distribute access passwords among them. 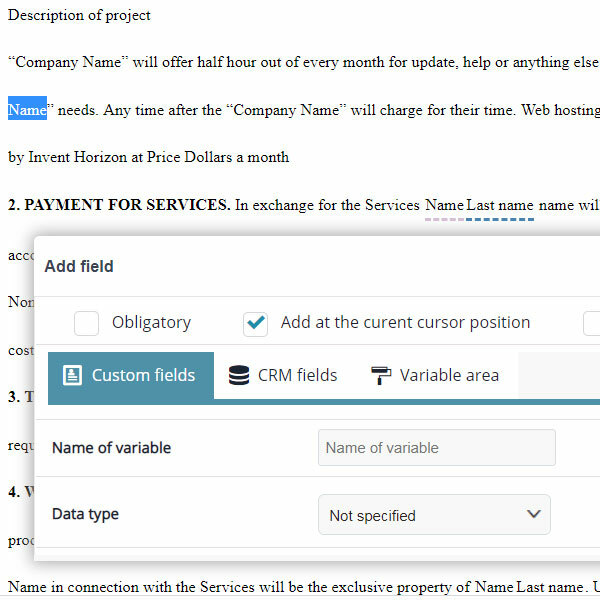 Apply flexible settings to any field of a CRM object profile. Create complex intertwined associations among the fields. Control user access to the CRM: define the type of changes each user can make to a certain group of contacts/deals. Enter contacts/objects or import them from your existing database. Export contacts/objects/deals/activities in an Excel file. Connect all the company\'s email accounts, landline and mobile phones to the CRM: keep records of all the communication history and log it in the CRM. Run all the business processes automatically through the CRM, thus minimizing the risk of human error when working with contacts/objects. Wonderful! Reasonable pricing. Great features and flexibility. If you are thinking of a CRM — it must be APRO CRM. A perfect mach to my business. I kept within default settings. For several years of working with APRO CRM, we noticed how professional this team is. The business arrangements they offer are really efficient (highly qualified staff, perfect partner relationship). 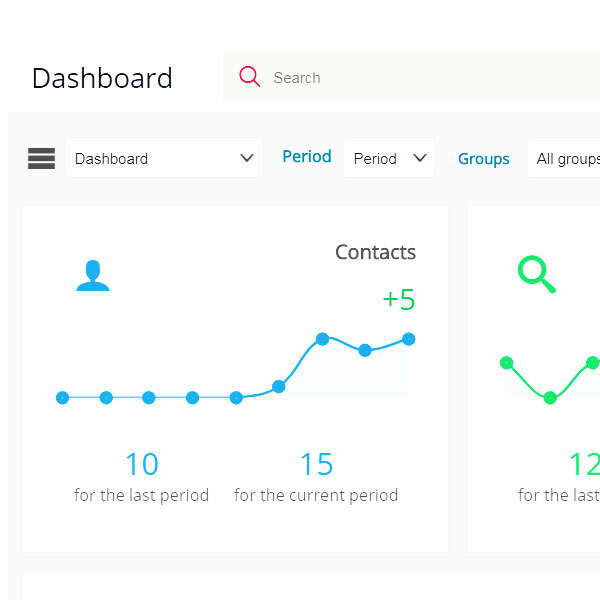 APRO CRM is a system of a tremendous potential — and new features are constantly being added. Sometimes, the developers really "read our mind": the interface has been all upgraded recently to become even more convenient and top notch. That\'s smart thinking! APRO CRM also comprises built-in telephony with a very convenient virtual automatic telephone system, being the only one compatible with any (!!!) provider. Customize call center and sales scripts right in the CRM. All calls history and conversations recordings can be found in contact profile. Sign up for our free trial version. In 14 days you will have an experience of the CRM function and features, while getting all the necessary deployment and adjustment advice from our tech support. APRO CRM is a perfect solution for companies of any size and scale. The CRM comprises an internal company portal.